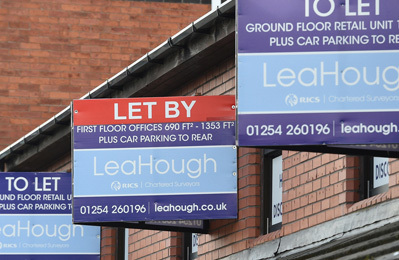 Your property, your future – you’re in good hands with Lea Hough Chartered Surveyors. Any decision involving a property has the potential to affect your future. 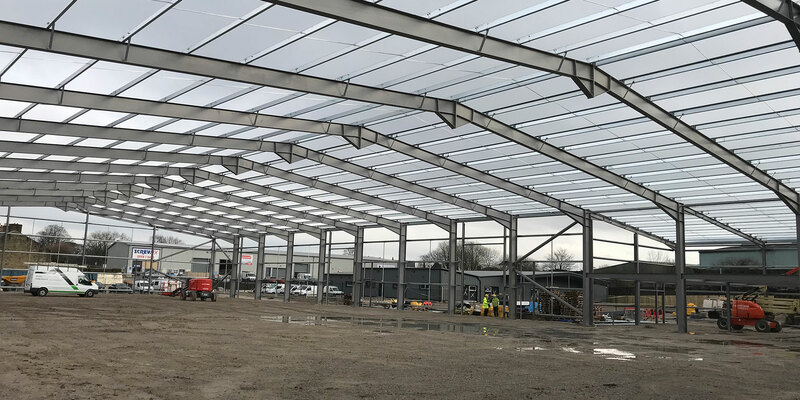 Whether you’re buying a building, selling land, are responsible for the condition of a commercial property or want to undertake large-scale property improvement works, you’ll want to be sure you’re making the right choice. You’re in safe hands with advice from Lea Hough. Our Chartered Surveyors and property experts provide professional advice so you can make decisions from an informed perspective; increasing the likelihood that your investment will be well spent. Trusted for over 30 years, our team of property professionals have a range of surveying, planning and valuation skills. 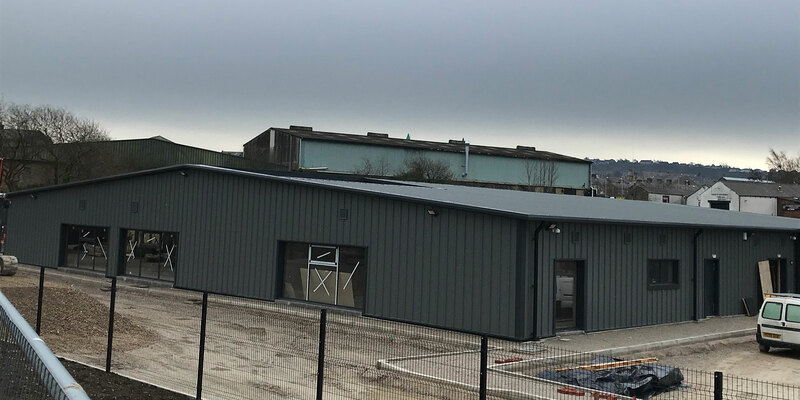 From survey inspections to design, valuations to dilapidations, property management to planning, and everything in between; Lea Hough is widely recognised as one of the leading independent firms of Chartered Surveyors in Lancashire. Having developed our practice in this region, and with our main offices in Blackburn and Preston as well as branches in Lancaster and Clitheroe, our in-depth local knowledge of Lancashire and the surrounding regions means our clients are always one step ahead. Our team provide advice across residential and commercial properties and look after an extensive list of clients including home owners, commercial landlords, schools & academies and rural clients right through to PLC businesses from all sectors. As well as our unrivalled knowledge of the local property market, our clients know that by instructing us, they will get a professional, yet personal, service from start to finish. With a named expert that you can contact at any point, and our RICS Chartered status providing the reassurance that our work is carried out by suitably trained and experienced surveyors, instructing Lea Hough is one decision that you can be fully confident in making. Want to get on the front foot? To discuss surveys, valuations, building design, planning, sales or any other aspect of property advice, contact us today.